Such an honor to cook for the amazing First Lady of Canada — SOPHIE TRUDEAU. (And my daughter lucked out and got a high-level international diplomatic sandwich kiss). Toasting a fantastic night at my sold-out pop-up in Venice. Cooking for these lovely people made my heart happy. Thank you everyone! With Alanis & Chef Roy Choi — the two people who inspire me the most! 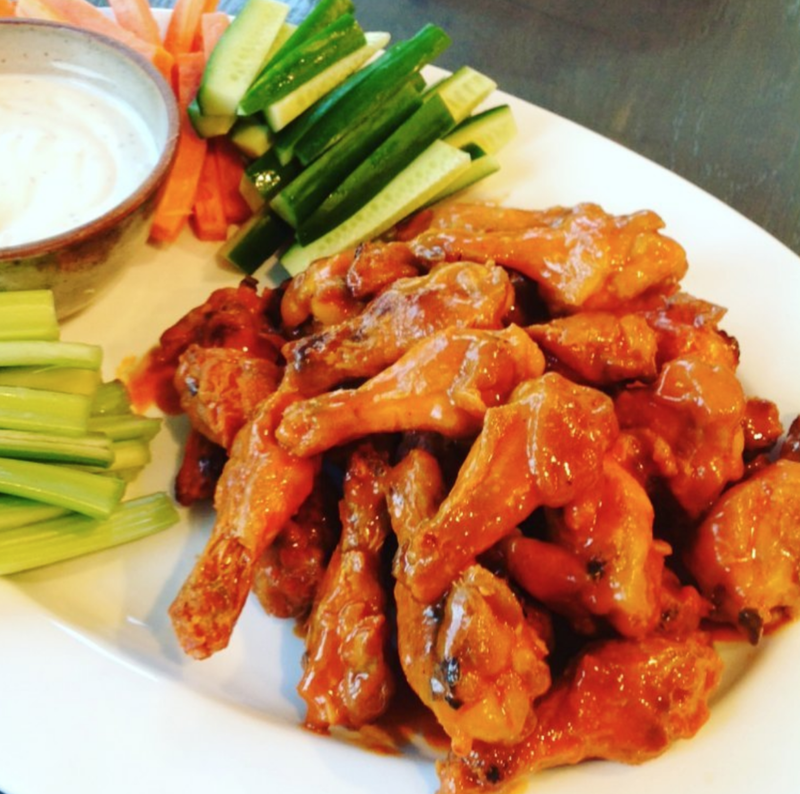 One of my finger-food faves — Superbowl Healthy Baked Wings. Yes… I said HEALTHY! Reach out to the chef!